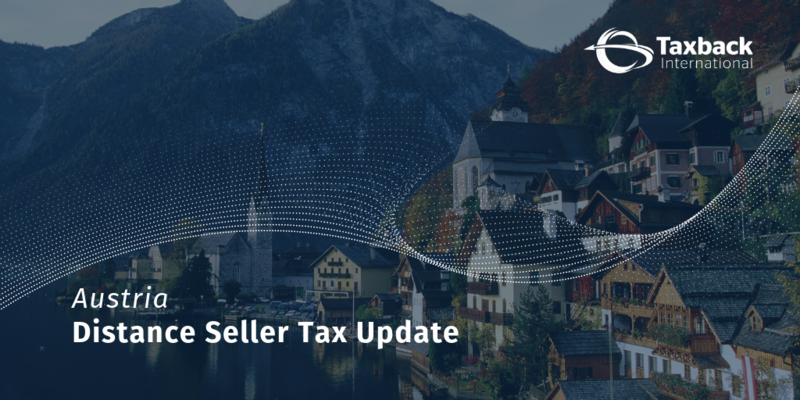 The Austrian Government announced a package of tax measures aimed at the digital economy. 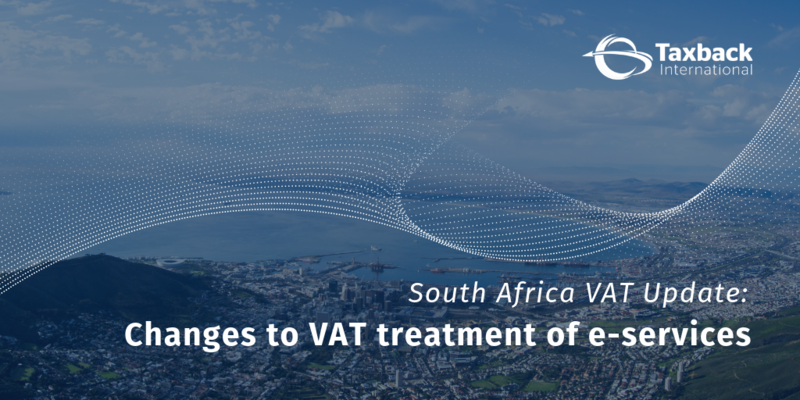 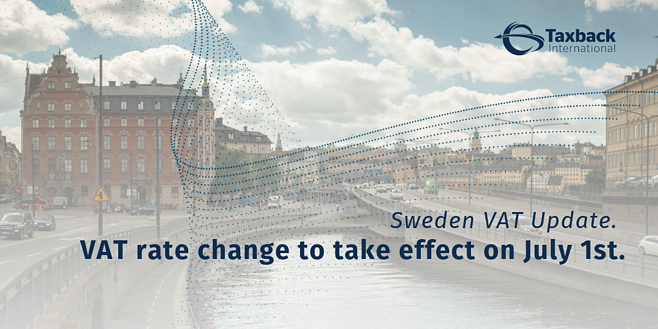 Changes to the VAT treatment of e-services supplied in a B2B scenario are live since 1 April 2019. 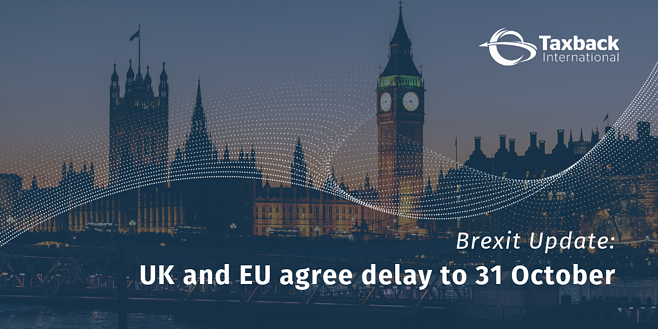 European Union leaders have granted the UK a six-month extension to Brexit, after late-night talks in Brussels on 10 April. 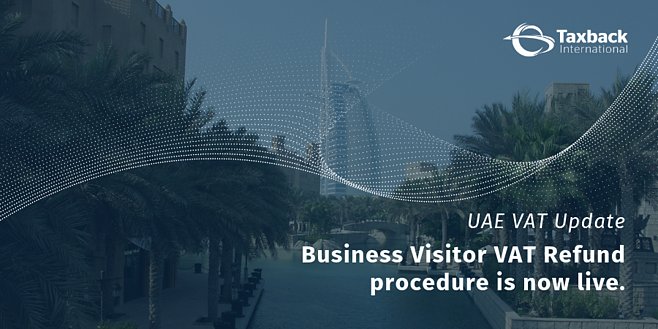 The UAE’s Federal Tax Authority (FTA )will only process refund applications for a 6 month period from opening (2 April 2019).